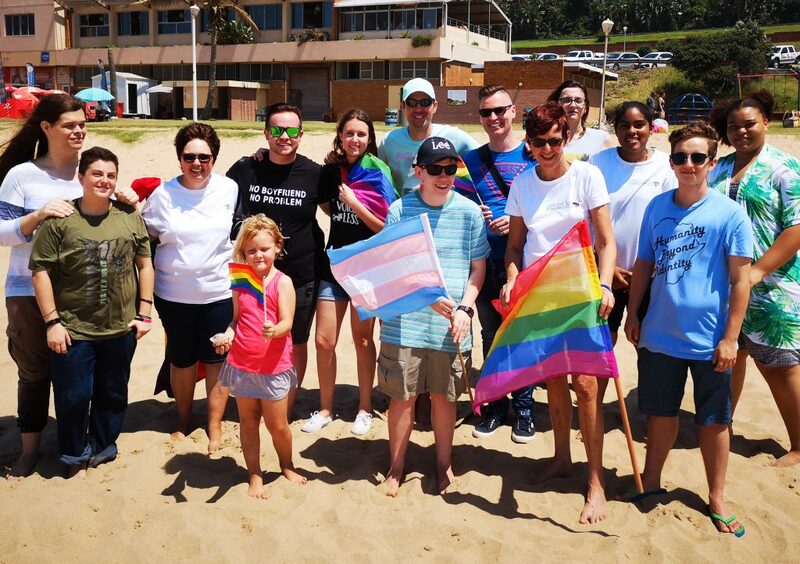 #InMyTown was an initiative in response to the gay-bashing of a local gay man on Toti Main Beach. We chose to reject the hate & violence displayed and instead focus on the positive attributes found in our town. Namely We are inclusive, We are accepting, We are supportive, We are affirming, and others. 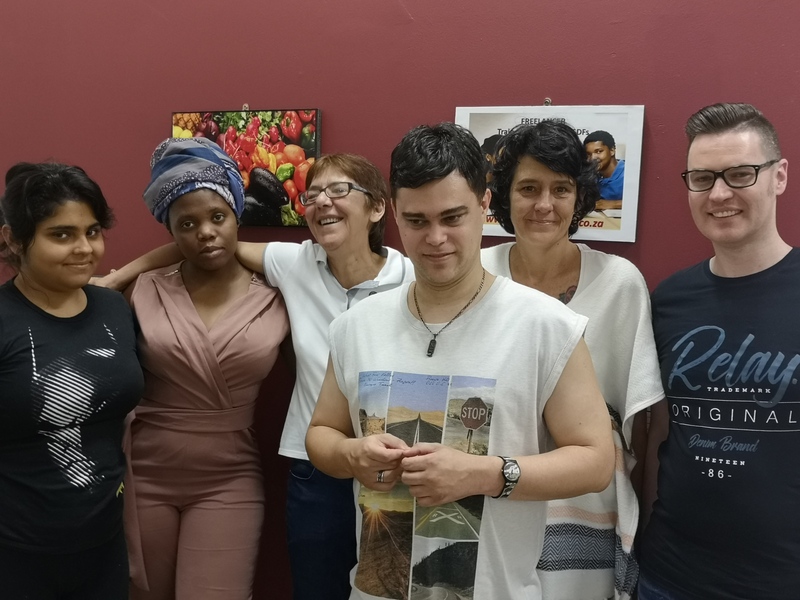 At our monthly meeting, just having a chat and catching up with friends. Our First ever Transgender picnic, with a few of our younger transgender friends. 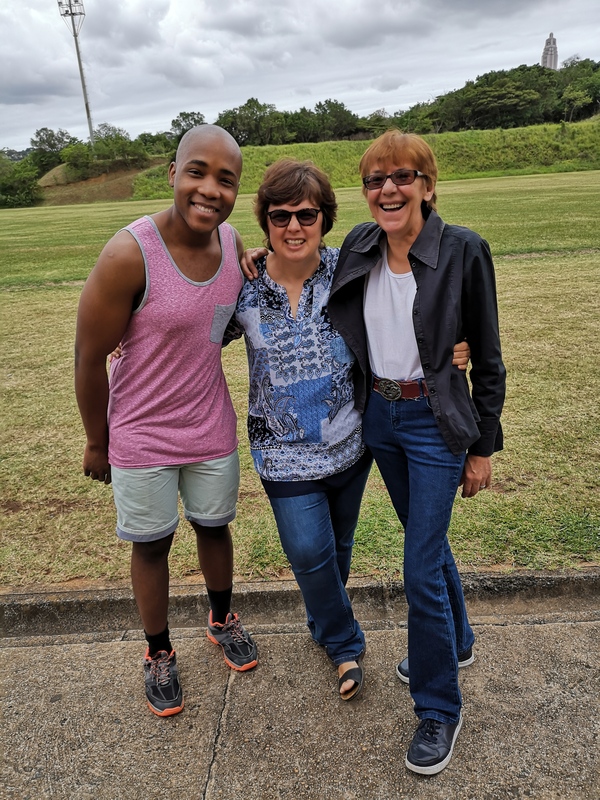 Siya Khumalo, Author of “You have to be Gay to Know God” has also been part of Same Love Toti over the years, and now helps with the Afrogames too. 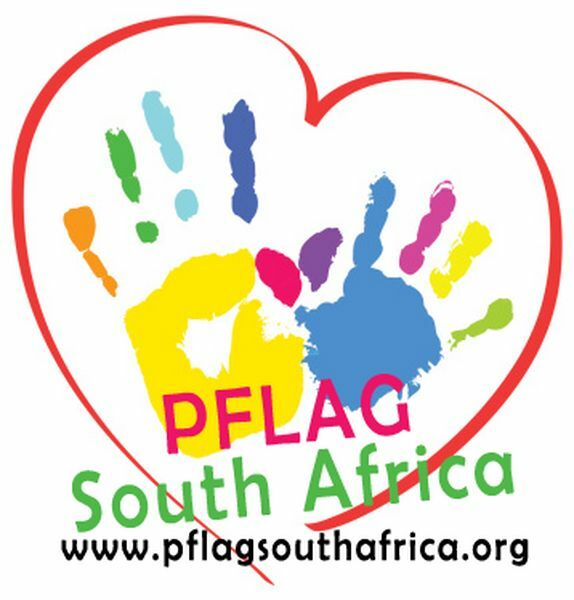 Contact | Sitemap | Facebook | IAmGay.co.za | Hosting | SEO . .